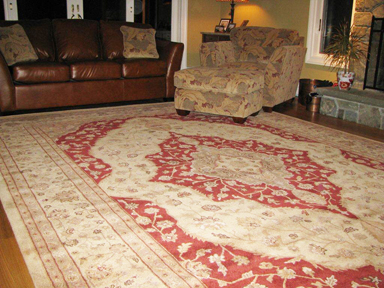 There’s always a promotion going on at The Rug Store! 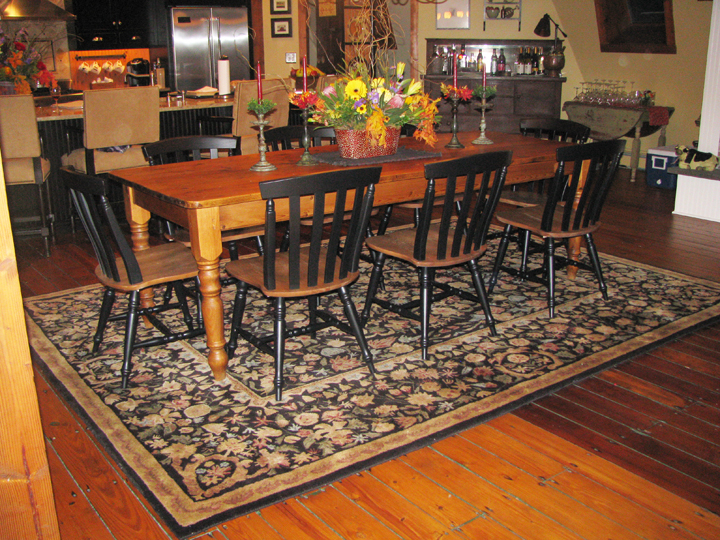 Come in and check out our “Specials” Prompotional Goods & Closeouts. 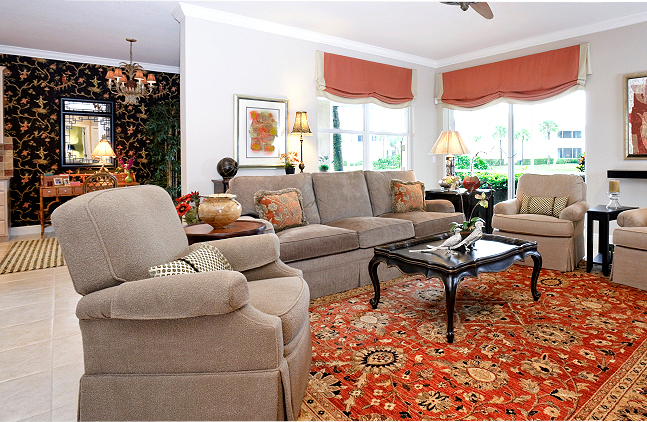 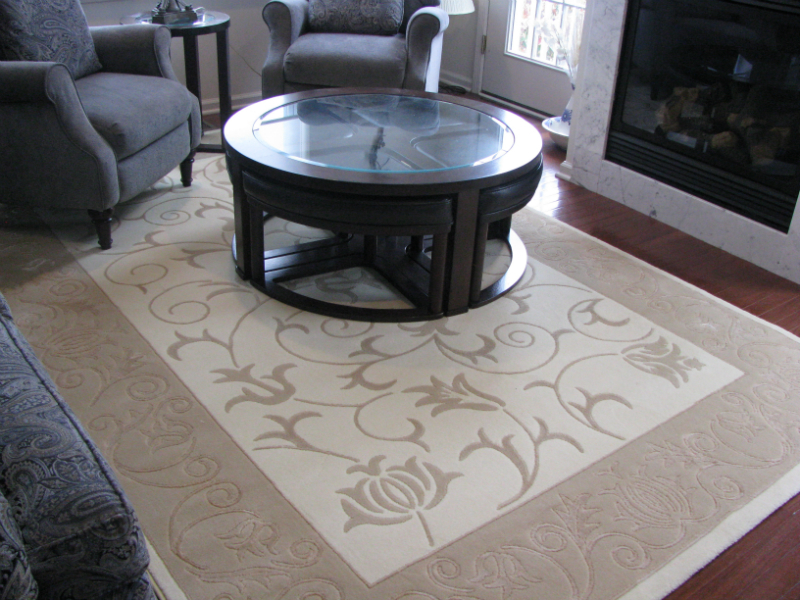 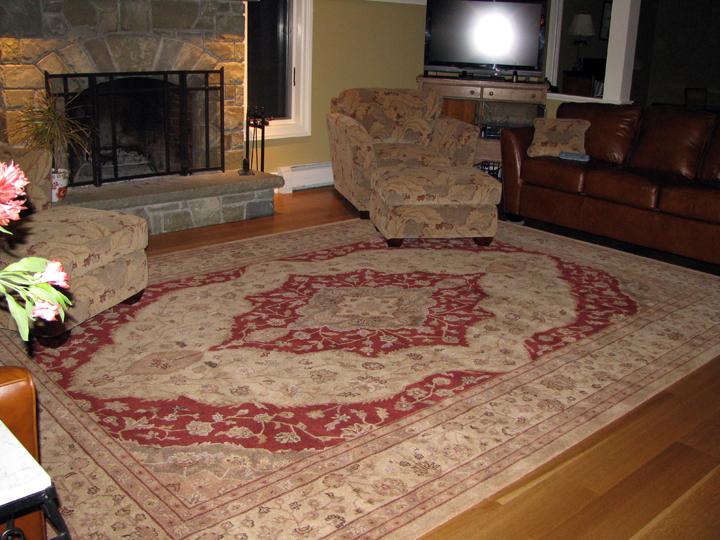 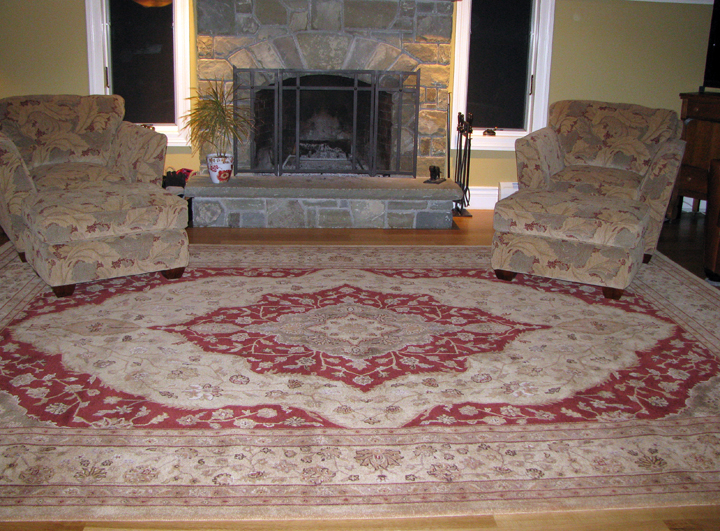 Bring your measurements and choose from a large variety of Carpets, Rugs & Flooring.